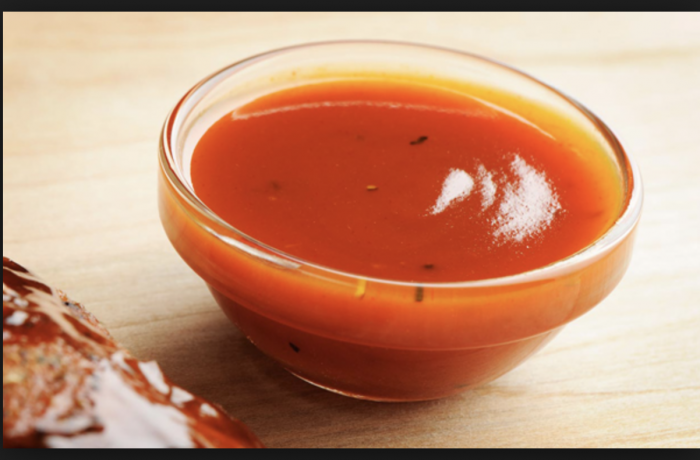 In a stockpot over medium heat, combine the L8 Harvest vinegar, ketchup, and hot sauce. Stir together. Pour in all the remaining ingredients and stir to dissolve. Do not boil. When the spices are thoroughly dissolved, take the pot off the heat, and funnel the sauce into a bottle. The sauce will keep, refrigerated, for up to 1 year.